So says Don Vasicek, the founder and owner of Olympus Films+, LLC, a global writing and filmmaking company. “This passion is reflected through the writer’s characters and the story. Each character, each location in the story, and each occurrence that takes place in, with and between the characters and in the story, should reflect that passion. Indeed, Vasicek’s passion has lead him to teach, mentor, and consult on scripts for over 400 writers, directors, producers, actors and production companies. Vasicek believes all writers should be aware of the difference between showing and telling when writing a story. “The key here,” he says, “is the use of verbs. Write a sentence with a passive verb. For example, ‘The sky is blue.’ Well, that is something all of us know. But, where is the magic? It is absent because the sentence shows no action. The sentence shows no action because the verb in the sentence, ‘is’, is passive. So, what if, instead, the sentence was written with an action verb: ‘Space constitutes a vault over the earth that is blue in color.’ Here, the action verb, ‘constitutes’, imparts information about the sky that goes beyond blue. “Look at the usage of verbs in a screenplay or story that you’ve written. What do you see?” Vasicek asks. “I would be willing to bet that those sentences that contain action verbs give you far more confidence that your writing is going where you want it to go than with sentences that contain passive verbs. “For practice, if you want to improve your writing, take sentences you have written using passive verbs and change those verbs to action verbs. You will find that doing this is hard work. It causes you to think through what you are wanting to accomplish in the sentence. I asked Vasicek if there are elements of story that transcend all media, even non-fiction and personal branding. “If you watch television commercials (how can we not these days? ), you will notice that the good ones eclipse failures non-fiction and personal branding media exhibit because they have a beginning, a middle, and an end to a story. “Dawn soap’s ‘Saving Animals from Oil Spills’ is an example of a cogent commercial. It contains a story, animals and oil spills. The story is oil spills. It has characters. The bad guy is oil spills. The good guy is the animals. The theme is oil spills. The goal of both the main character and the bad guy is to utilize the environment, the good guy for survival, the bad guy for survival (by getting rid of harmful oils into the environment). 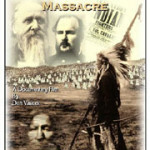 Vasicek’s current passion is a feature film, titled The Captain, about Silas Soule, a US Army captain who refused to participate in the slaughter of native Americans at Sand Creek, Colorado, in 1864. When a treacherous massacre was ordered against Cheyenne and Arapahoe tribe members camped near a Colorado fort, Silas held his unit back from the killing. He became a symbol of heroism for his bravery in bringing the truth about the massacre to light. Later he paid the price as the victim of an assassination at the hand of one of the soldiers involved in the massacre. 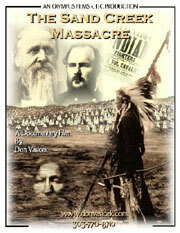 See more on the Sand Creek Massacre film. 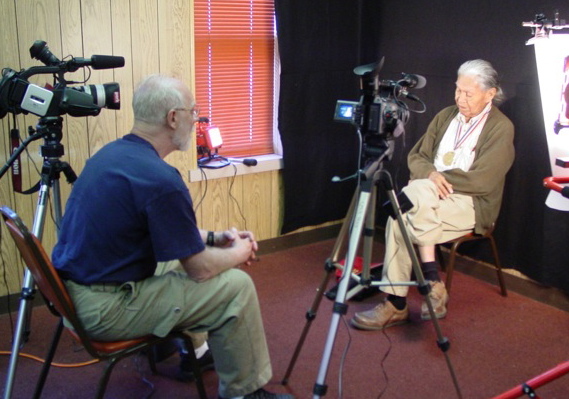 Don Vasicek serves on the board of directors of the American Indian Genocide Museum in Houston. He is presently raising money for Ghost of Sand Creek, a mini-series/documentary. Vasicek studied producing, directing and line producing at the Hollywood Film Institute under Dov Simens and at Robert Redford’s Sundance Institute. 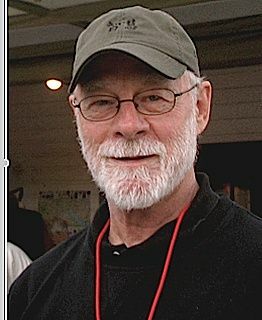 He studied screenwriting at The Complete Screenplay, Inc., with Sally Merlin (White Squall), daughter of the famed Hollywood Merlin family of screenwriters and writers, as his mentor. Vasicek has written and published over 500 books, short stories and articles. 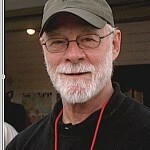 His books include How To Write, Sell, And Get Your Screenplays Produced and The Write Focus. For more see Don Vasicek’s website.